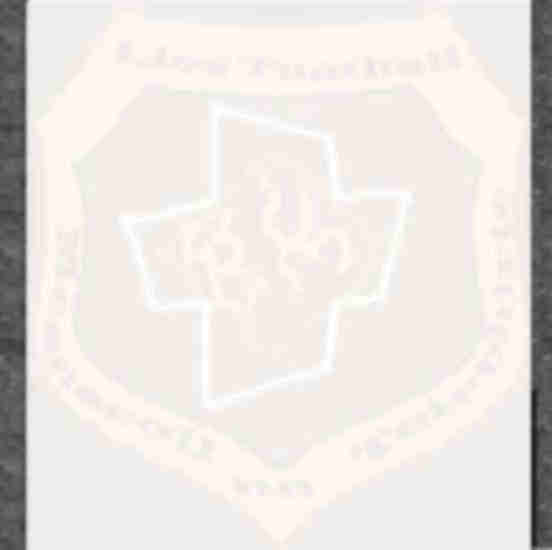 Presentation Secondary School is a Catholic School for girls situated in Listowel, Co. Kerry, Ireland. It was founded in 1930 by the Presentation order of sisters. From an original enrolment of 60 girls, it has grown to become one of the largest all-girls secondary schools in County Kerry. We offers a wide range of subjects, the teaching of which is guided by the pastoral care ethos of the Presentation order's foundress, Nano Nagle. There are 3 different Leaving Certificate Programmes available to students as well as an optional Transition Year programme. Please browse our site and feel free to send us any comments or suggestions.